this week i made my daughter a dress. i spent hours looking through my fabric to find just the right combination. i spent more time laboring over making a new pattern, redid the pattern, made 123048574896583 mistakes, worked with teeny tiny bias tape, and this is how it turned out. huge, full of errors. i could not wait to get the dress on matilda. she cried hysterically. she didn't like it either. it will fit her when she's 12. for now it's a maxi dress. this dress pretty much sums up my internal life right now: nothing's good enough. i can't seem to please anyone, including myself. praying big time for clarity in my life. also praying that God would do a work on my heart. that when squeezed i would produce the fruits of the spirit and not bitterness and frustration. also, it has been anything but cake raising an almost three year old lately and everyone seems to have the solution and wants to tell me what i'm doing wrong. it's exhausting. throw your hands in the air exhausting. matilda has always been a screamer. i don't know when or how it started but it has been at least since she was 18 months old. it's so embarrassing and people make these judgy faces and she did it on sunday when we dropped her off at the nursery at church and everyone was like, "wow, that's intense"! i have tried everything and i'm just coming to terms with the fact that it's most likely a phase. i just love her so much and she's the sweetest girl. i think she is having major toddler power struggles. we're also potty training so when i put her in her bed for time out she pees. on purpose. all over the bed. pray for me please, that i would be able to guide her and help her to use all of that energy and might for good. i am just terrified that i'm going to screw up. Seriously, two and three-year-olds are tough. Hang in there. Keep directing her on how to stay calm and use her words. Once she is four and five you will find she grows out of most of it I bet. OH I feel you! I have two boys 4 & 2. We always get those looks at the store. We are always the loudest ones there and they test how far they can go all the time! I figured out they react off of me so if I'm calm they are calm (well most of the time!) But then I try to remind myself it is just a phase. It will pass. And it does. Bless your heart! I don't have kids yet, and I can only imagine what you are going through with your sweet girl. I'm praying for you both! Also, despite the failures you see in the dress you made for her, I almost gasped when I saw it because I loved it so much. It may be too big for her, but it might be the cutest dress I've ever seen. I remember feeling pretty much the same way during potty training with my son. I would suggest a new time-out spot...one with a solid surface! and pick your battles. That's my advise. Three yrs is way worse than two in my opinion...hang in there. I love the dress! So sweet! When your Matilda girl is older oh how she will appreciate these labors of love. Parenting is hard. Period. Thank goodness for grace for each moment and each day, whew! I'm a book reader, as you are, so if I may recommend a book that I've read that might be thought provoking, okay two. Parenting by the book, by John Rosemond, awesome. Shepherding a child's heart, Ted Tripp. Oh, and I just thought of one more. Bringing up girls, James Dobson. These are amazing Christian men, who have written books on parenting, sometimes with input from their wives. Helpful maybe? Sometimes, it's just nice to know you're not alone. That being said. My name is Heather, and I have a screamer, too. It is a phase. I have an almost 3 year old too. Hang in there. Stay strong! You need that time a church too. Don't worry about those who do judge, they will always be there. Also, I love the dress. I think it is fabulous! 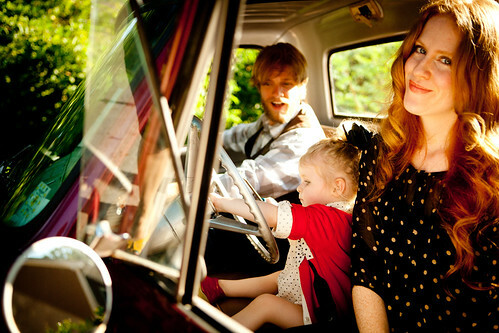 that's a pretty dress, and you're an amazing mama. Oh, I am right there with you on the toddler phase. My girl is 22 months and WOW is she feisty. What happened to my sweet, happy baby girl? She is not even 2 yet! I feel like putting myself in time out sometimes just to deal with it. And as far as the people giving you looks... they either have never had kids or are having a bad day themselves. So don't give them another thought. Don't have any words of encouragement except to say that you are not alone. My son as a toddler was intense, I can remember him screaming in church day care, then when I picked him up he was biting on the side of a tree in the parking lot where we had gone to take refuge. Does she go to any type of day care ? As a break for you, and of course children will try to please their teachers. My son went Tues and thur from 9-12 and it saved my sanity. As a thirteen year old he is a sweet, loving boy that we enjoy very much.Take it day by day and remember to make time for you. Every day I pray that God give me patience and grace and I hope that for you too. If you put of all of us young moms who are in the same boat when it comes to feeling completely unprepared when dealing with a toddler, in an ACTUAL BOAT - that baby would sink in a hot minute. 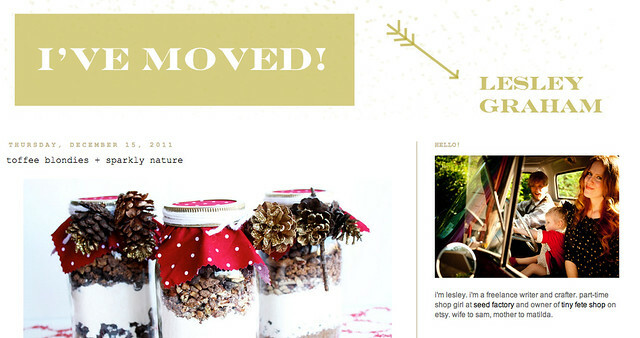 Your blog inspires me as a woman, wife, gardener, cook, mom, and wanna-be-artist all the time. You put into words and photos, what I wish I had the time and organization to do. Trust me sister we are all there with you when it comes to feeling like the only one with the screaming kid. If you are as uneasy inside as you say you are about life right now - remember what every good southern girl learns about surviving - try to notice some pretty things, smile, pray, and make a decent dinner. It'll all work out, maybe not today - but eventually. And like my Grandmother used to say - "there's not much a good cry, and honest prayer, and a stiff drink can't help." I loved reading this for your honesty. I have the same issues with Piper. People either act like we're being too strict or too lenient. I feel the same way you do... I just love my kid. Thanks for sharing. No judge-y-ness from me, girl. And no advice either. Just want to tell you that my niece is the same way. I keep telling her momma that one day that determined fiestiness will serve her well! Grin and bear it? Just came across your blog and love your sweet little stories. 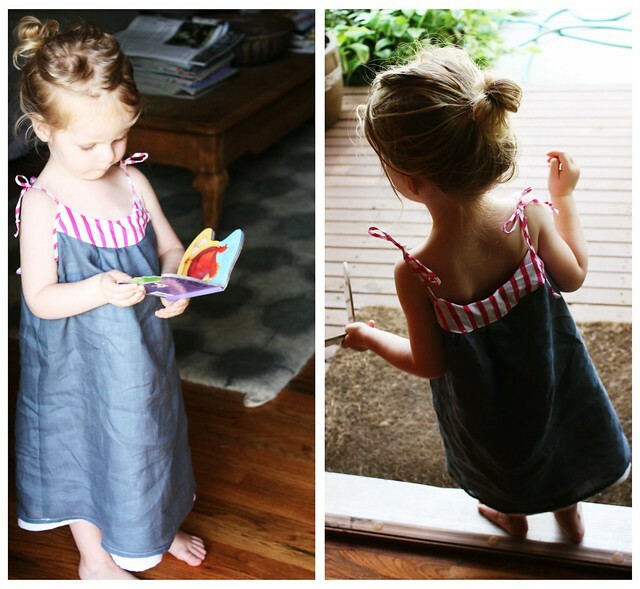 That dress is not a fail AT ALL - totally adorable. I can't sew a button on to save my life. My 2 1/2 year old is in an acute screaming (+ slapping) phase. What can you do? Certainly don't let others and their judgement bother you. You're right, it's a power struggle. Toddlers are just trying to assert their independence at this age and since they can't use words all that well, it comes out as screaming. It will pass. Oh my goodness, I've only just stumbled across your blog, but your describing my son exactly. Right down to the wetting pants. I'm even at the point that I don't go to church all that often (my church doesn't have a nursery and my son is too young for Sunday School). The power struggles and screaming tantrums makes going to church something I'be grown to dread. I really hope it's a stage.